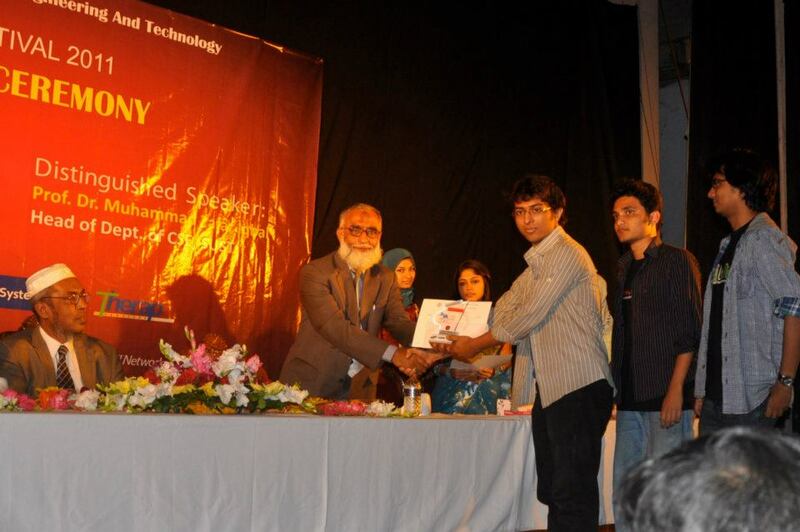 BUET OutOfTheList… – Anything but "Hacking"
Our team became runners-up in System Design & Development contest, arranged at CSE Festival 2011, at BUET on December 1st, 2011. 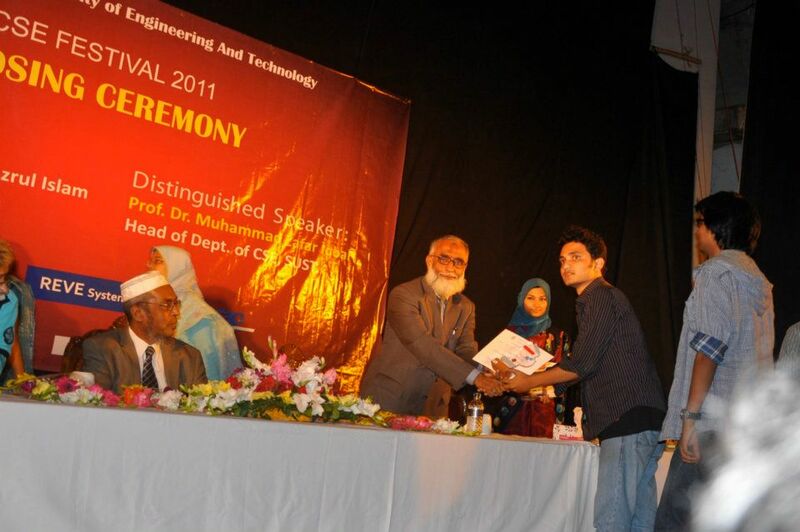 Thanks to teammates Imran Hasan Hira & Ibrahim Rashid! 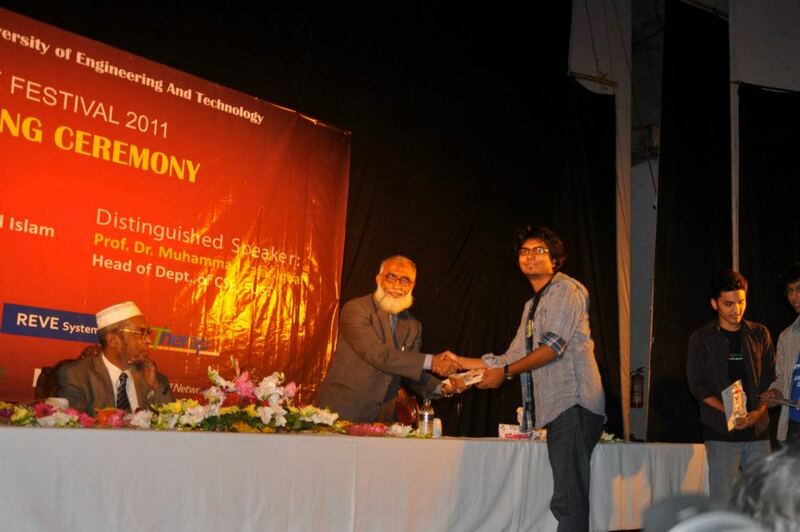 These photos were taken at the event of prize giving ceremony, at BUET Auditorium, on December 2nd, 2011. This is the first time I participated in some competitive inter-university event, so I’m extra-excited. That’s why here goes this blog post!